Janice Aitken, who created the penguin sculpture for Maggie's Penguin Parade. 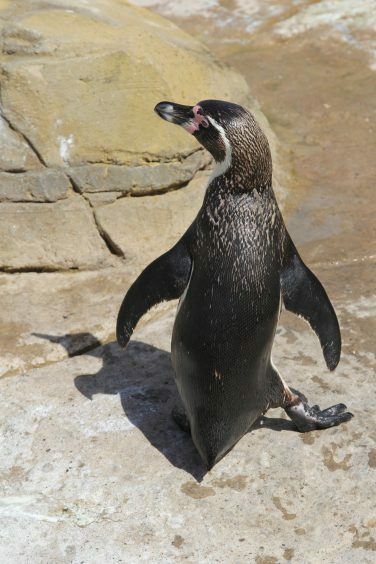 Next summer, the streets of Dundee will host a waddle of colourful, friendly penguins. 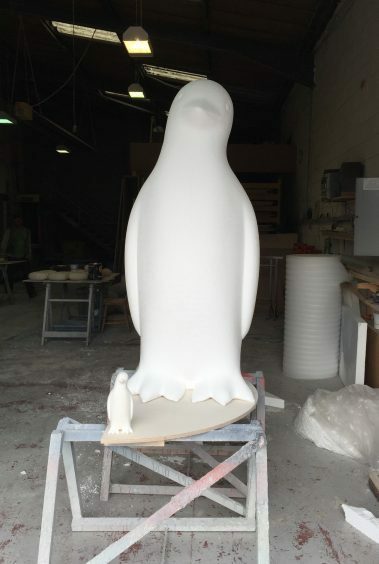 In aid of the charity Maggie’s in Dundee, the project gives artists the chance to design and decorate 6ft penguin sculptures, which will be auctioned to raise funds for Maggie’s. Artist and academic Janice Aitken designed the penguins for Maggie’s Penguin Parade. “In the past I have worked in clay and plaster, but I thought it would be interesting to use cutting edge technology to develop the design. I use 3D animation software in a lot of my work, creating realistic textures for facial reconstructions and creating scientific visualisations, so the logical method for developing the initial designs was to use the same software. “To allow me to do some final tweaks , colleagues Ray Byrne and Phong Van Dam created a plaster version of the maquette that enabled me to carry out subtle sculptural changes to the model. The final exciting stage was when the fully-finished fibreglass models were delivered to Dundee. Wrapped in bubble wrap and looking like ghostly daleks, six of them were delivered to me at DJCAD. They actually sat in my office for a little while, alarming and amusing my colleagues. 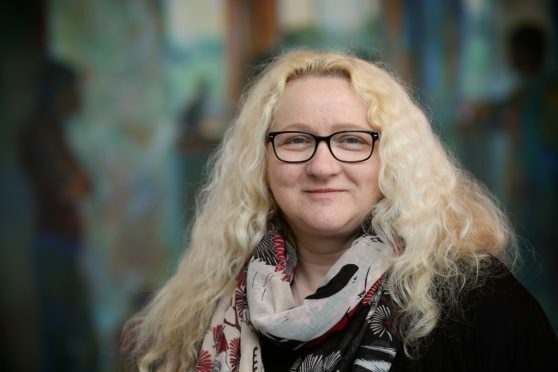 “I am very fortunate in that I had the support of my senior colleagues at the University of Dundee to carry out this project, so I was in a position to donate my time and the royalties from the design to the Maggie’s charity. “One of the reasons I was so keen to get involved is it creates paid opportunities for local artists and designers. “I feel very strongly that artists should be paid for their work, just like any other professionals. Those whose designs are chosen, will receive a very reasonable fee if they paint the penguin themselves. Of course, some of the designs will be by children and possibly people who don’t have the skill to paint a large sculpture so artists from the Wild in Art and Maggie’s creative team will paint those.